A doctoral thesis, written by researcher Kadi Mägi, show high levels of ethnic segregation in Estonia; however, she also discovered that the living environment can alter ethnic affiliations. This article is published in collaboration with Research in Estonia. When talking about segregation in Estonia, it is usually about Estonians and Russians growing apart. What human geographers mostly mean by segregation is two ethnic groups living in parallel societies. Estonians and Russians do not come into contact with each other because they live in different and increasingly contrasting areas. This is also confirmed by Estonian researcher Kadi Mägi’s doctoral thesis. The results of her study show that the high levels of ethnic residential segregation are very persistent and have even increased. The mobility behaviour of both Estonians and Russian-speakers has contributed to these trends. 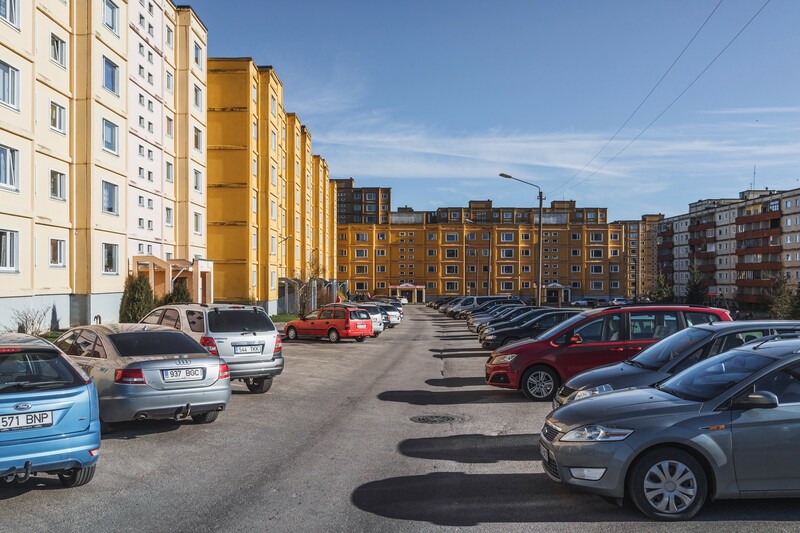 “The Russian-speaking minority population has been relatively immobile within the last decades and their residential patterns are therefore largely similar to those developed in the Soviet period,” Mägi, a junior research fellow in human geography, said. This does not mean Russian-speakers do not migrate at all. 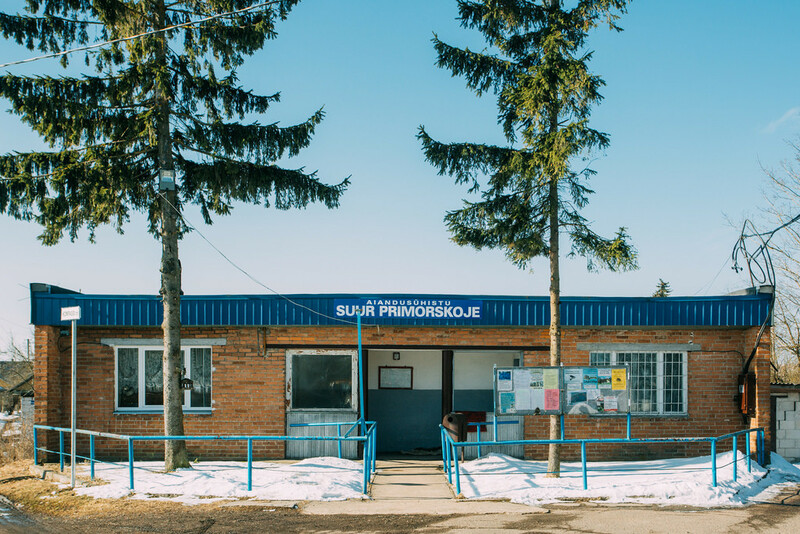 However, when they do, they often choose a similar linguistic environment and they generally prefer to move to areas of panel housing which became characteristic to the language group already during the Soviet occupation. For Russian-speakers who move within Tallinn, the most significant destinations are Lasnamäe, Õismäe, Mustamäe and Pelguranna, for example. Thus, Russian-speakers prefer to move to neighbourhoods with large communities of other Russian-speakers. The results of the research show that their new place of residence is mostly even more Russian than their last place of residence due to migration. In contrast, when Estonians change their place of residence, they move towards more Estonian residential environments. 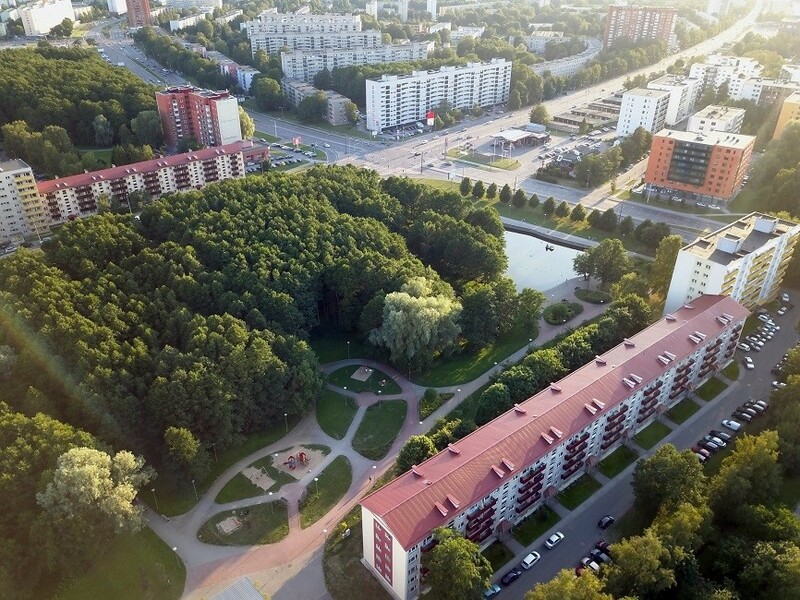 “Estonians only rarely move to neighbourhoods with a high share of Russian-speakers,” Mägi said, based on her study conducted between 2000 and 2011. Since the Estonian-speaking population changes their place of residence more often than the Russian-speakers, this kind of mobility behaviour contributes to segregation – the increase of the physical separation of two ethnic groups. This, in turn, deepens the already existing division between the Estonian-speaking and Russian-speaking populations. How does spatial division affect people? Mägi’s research also shows that even though the Russian-speaking population has lived in Estonia for a long time, they strongly self-identify themselves as Russian and only a few of them equate themselves with the Estonian state and identify as Estonians. “Change in an individual’s ethnic identity is of course not a normative process and even the doctoral thesis has approached this as an indicator of integration,” Mägi said. “The self-identified ethnicity is significantly impacted by the immediate living environment surrounding people every day. The members of the Russian community who live in an Estonian-speaking environment are more likely to identify themselves as Estonians. However, those who live in a Russian-speaking environment are least likely to change their ethnic identity,” she explained. According to the scientist, the research had an interesting result which showed that Estonians can change their ethnic identity as well. “There weren’t many, but they were also heavily impacted by their immediate living environment. The Estonians and Estonian-speaking people who live in Russian-speaking neighbourhoods are most likely to change their ethnic identity to a Russian identity,” Mägi said. This shows that when people are surrounded by representatives of another ethnicity, they might adopt their values, views and behaviours. Mägi’s doctoral thesis also confirms that in this case, the people can change their feelings on ethnic identity. At the same time, she recognises that ethnic segregation is nothing new in Estonia; its meaning, however, has started to change in time. This is a troubling trend which endangers the stability of cities and neighbourhoods. Especially vulnerable to these trends are the areas with panel housing. “When these used to be places of socio-economic mixing where Estonians and Russian-speakers would meet and mingle, now they are becoming increasingly Russian-speaking and the possibilities for interethnic communication are decreasing,” said Mägi. In addition to this, Mägi is worried that people of higher socio-economic status are leaving such areas. 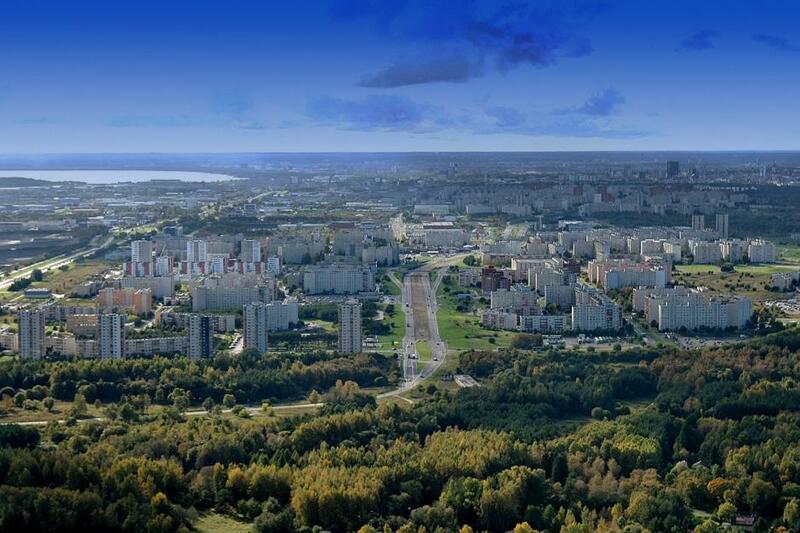 Cover: Lasnamäe district in the Estonian capital, Tallinn (Wikimedia/the image is illustrative).